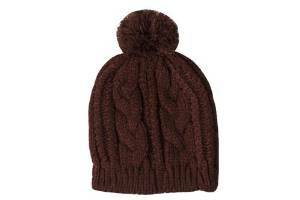 If you want a cute hat, fashionable and very useful, focus your attention towards bobble hats. 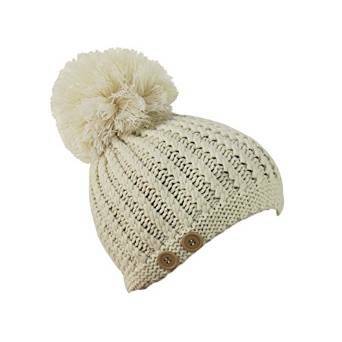 They are usually made of knitted fabrics and can come with a yarn bobble on their top. 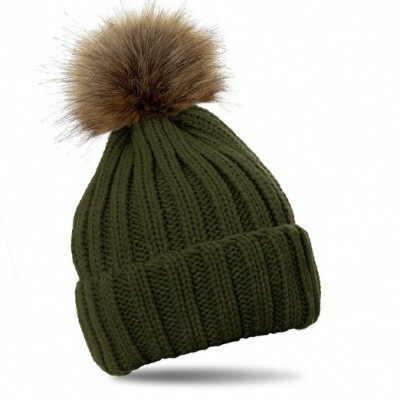 Some specialists associate this hat with the image of childhood, but important is to see besides that, also its utility. 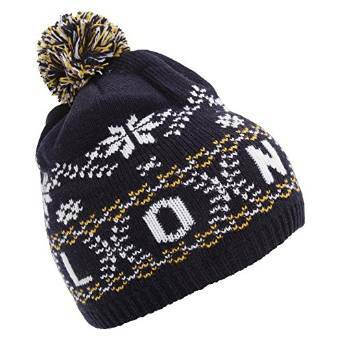 It is already a trend all over the world to wear a bobble hat during the cold season.